Like new! Totally remodeled top to bottom to include reworked floor plan converting to a full 4 bedroom/4 bath, metal roof, hardie siding, impact windows & doors, decking, railings, flooring, lighting fixtures, plumbing fixtures, cabinetry, hardware, appliances, pavers, pool finishes, fencing and landscaping. Stackable sliders let the outdoors into the living/dining area. 2 master suites plus elevator. Top floor master enjoys views of the bay. Offered beautifully decorated, accessorized and fully furnished incorporating plantation shutters throughout. 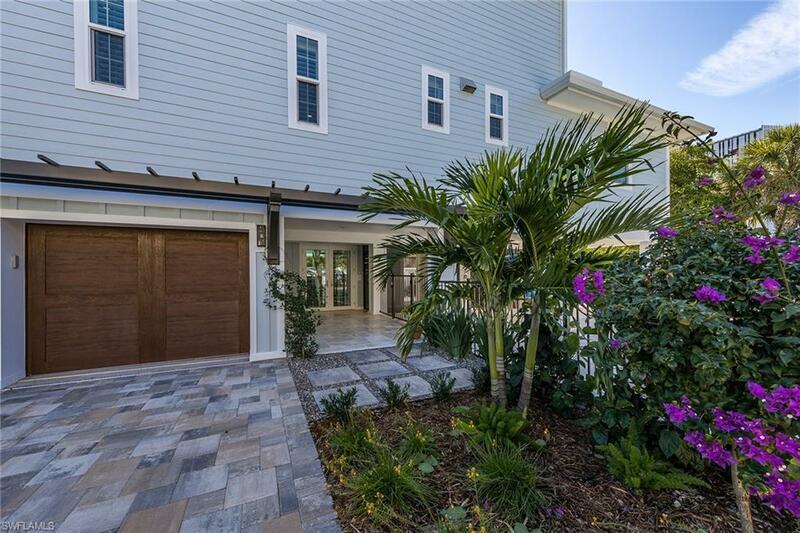 This contemporary beach home is located in a quiet, more private neighborhood in captiva village with easy access to the beach and village amenities yet just enough removed to enjoy a tranquil organic, zen garden and pool lounge oasis. Public kayak launch to the bay is down the street. A list of features and improvements is available upon request. The perfect full-time home, vacation retreat for personal use or rental investment. Imagine awakening to majestic sunrises and enjoying breathtaking views over pine island sounds marine habitat and the historic ding darling fish house. Top floor corner million-dollar view also includes vaulted ceiling, tropical furnishings, exotic hardwood floors, custom cabinetry, granite counters, custom case goods, recessed niches with accent lighting to showcase artwork, plantation style pocket doors and impact windows and doors. Intimate 8-unit complex amenities comprise a bayside pool, sundeck, 220 ft pier with gulf access dockage, owners fitness room, pool baths, storage units, meditation garden, grills, covered parking and on-site managers. Owners and guests alike have described this neighborhood as magical, heavenly, paradise. This hideaway is walkable to captivas village restaurants, shops, marinas, and beaches yet removed enough to blissfully relax. Call it home or investment. Current owners desirous to lease back ten to twelve weeks each of the next two years. 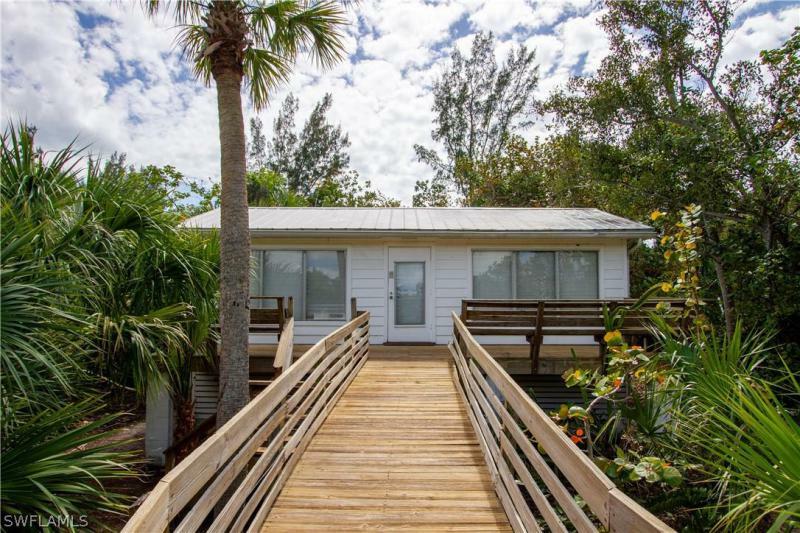 Tucked away at the end of old lodge lane on the bay in the village area of captiva, you will find captiva hide-a-way. This two bedroom and two full bathroom condominium is within an intimate complex consisting of only eight units with an on site caretaker's cottage. Stunning and tranquil views of the bay and pine island sound, and just a short walk to the gulf, shopping, restaurants, two marinas and island art galleries. The complex offers a beautiful bayside pool and private dock for owners to keep their boats, as well as small work-out room, community showers and laundry facility, and additional private storage units. Weekly rentals are allowed, so this would make a great investment condominium, as well as a lovely vacation get-away for the new owners! 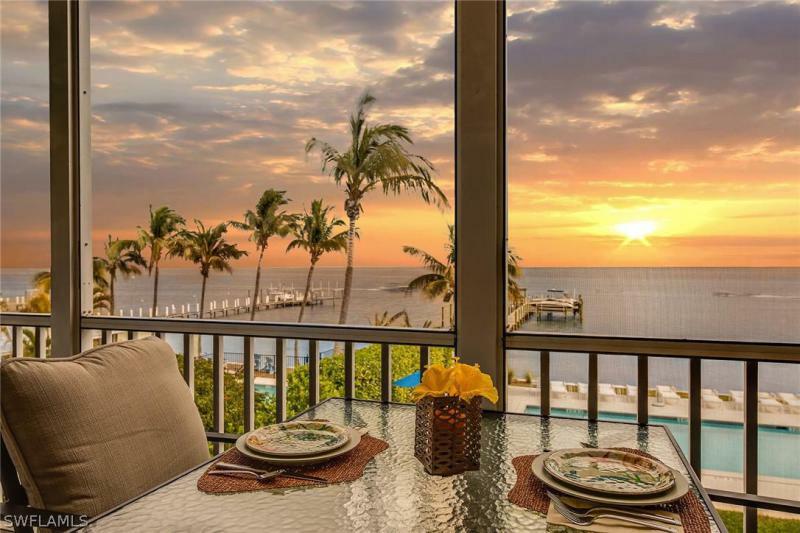 Fabulous timeshare unit on world famous captiva island. This is the sale of a timeshare - two weeks #3 & #4 - unit 1506. Gorgeous, remodeled & updated 2 bed/2 bath corner end townhome overlooking the south seas resort golf course and the gulf of mexico. The cottages are spacious 2 story townhomes with soaring ceilings & a loft. As a corner unit, #1506 has more windows and natural light. It can sleep eight guests. Enjoy breathtaking sunsets on the 2 lanais and feel like a star living in paradise! These are the largest of all the timeshare units in south seas resort and have their own pool as well as close proximity and use of the large resort pool. Amenities at south seas include the resort pools, restaurants, trolley, fitness room, beach chairs & umbrellas for use on the beaches just steps away! All included in the maintenance fees. Fees of $1,899. 51 also cover taxes, reserves, operating expenses and arda. 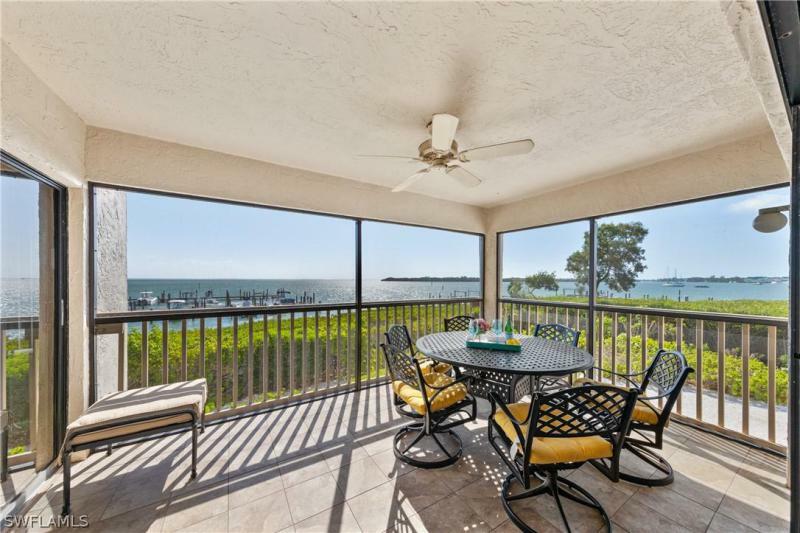 A 9 hole golf course, marina, fishing pier, tennis and other amenities are also available. Escape the cold january weather & relax in our vacation retreat here on captiva!! Island life is waiting for you here!